TechInAfrica – The African Netpreneur Prize Initiative (ANPI), a project competition for potential entrepreneurs across Africa, is currently opening for applicants. 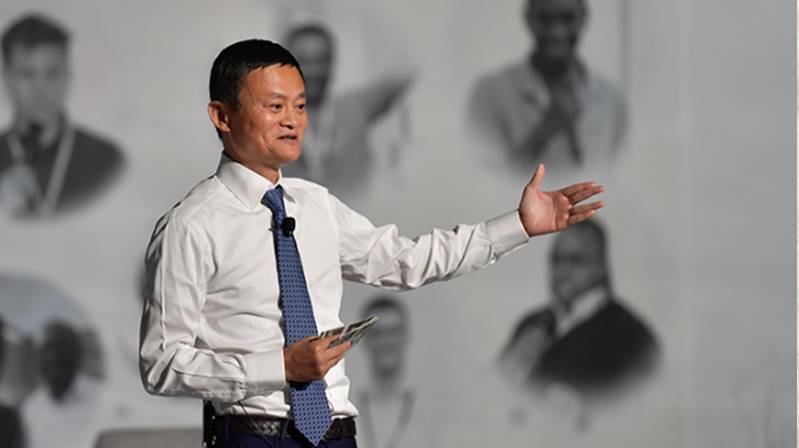 The project is sponsored by Jack Ma, Alibaba Group’s founder with $10 million of the grand prize. It’s seeking out businesses with ideas of solving social issues in the community across the continent. Through the competition, African business owners are encouraged to provide sustainable in the economic sector for a better future. Among all applicants, only ten will be selected to demonstrate their ideas in front of a panel of juries. The top 10 teams will join a program aired across Africa. They will get access to Netpreneur’s resources and get to meet experts and leaders in the industry. Since its launching in 2017 by Alibaba’s Jack Ma, ANPI has supported small businesses that bring notable impact to the community and encouraged them to participate in the competition to win $ 10 million. Included in the board members of ANPI are Graca Machel, the Chairman of the Graca Machel Trust Board as well as Ban Ki-Moon, the Former of UN Secretary-General and Co-Chairman of the Ban Ki-Moon Center for Global Citizens. 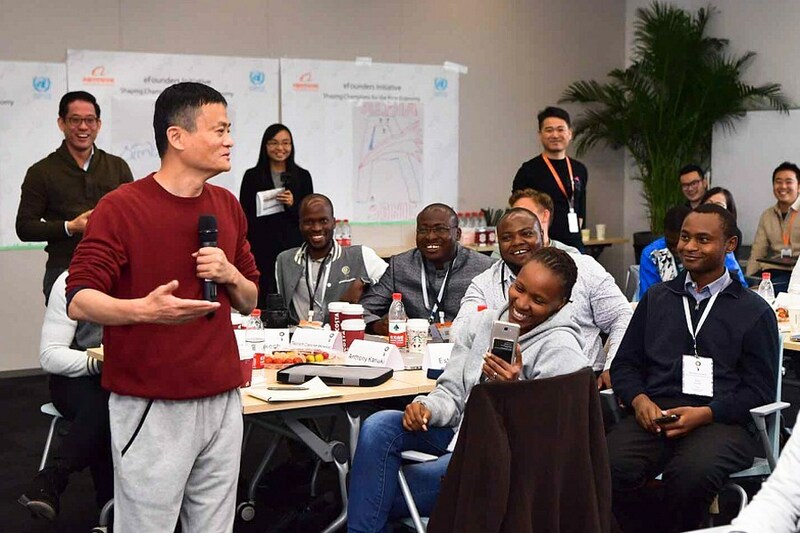 In order to reach out to entrepreneurs at the level of grassroots, Jack Ma Foundation has collaborated with Nailab and other local partners from Africa. For further information about the competition, click here. The application will be closed on June 30.